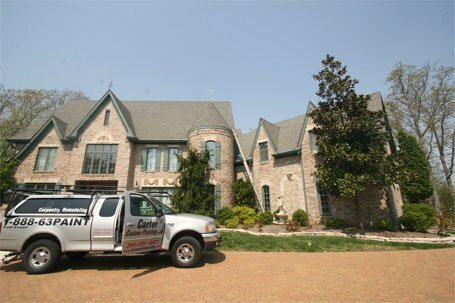 Carter Custom Painting LLC can take on small jobs like, small repairs, light carpentry, special installations, home repairs, and Handy man work. We are experienced professionals who strive for perfection and pay attention to even the smallest detail. We cover and protect anything not being painted, including floors, furnishings, lighting fixtures, woodwork, papered walls, window frames, and more. We properly prepare surfaces painted or stained to meet our discriminating standards of excellence. Our employees respect you and your home, so they work as quietly as possible and at the end of every job, cleanup is so thorough, you would hardly know they were there.